SLGA county open meeting at Lanark Golf Club. A field of 47 had to contend with very heavy showers at Lanark yesterday. Ayrshire ladies took 1st and 2nd places in the Bronze section of the competition. 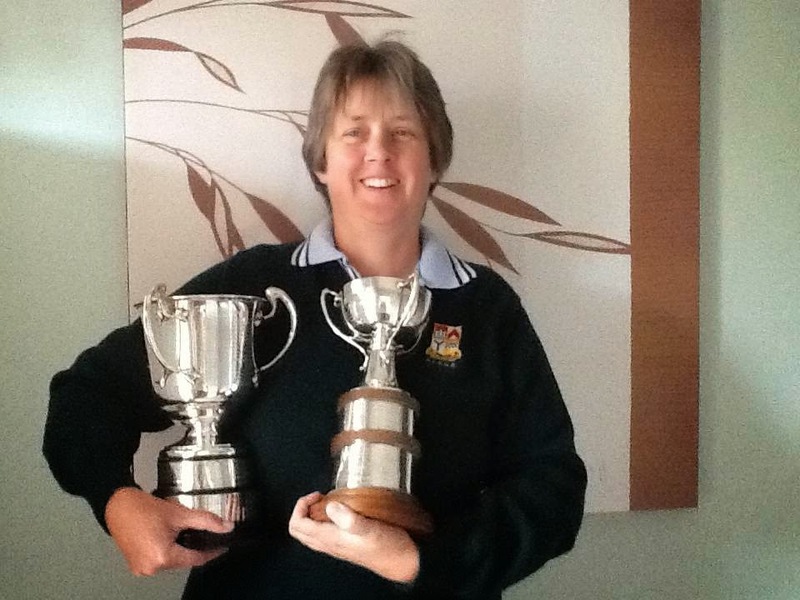 Sandra Johnston (Kilbirnie Place) won the Nisbett Scratch Cup and also the Handicap Challenge Cup in the . 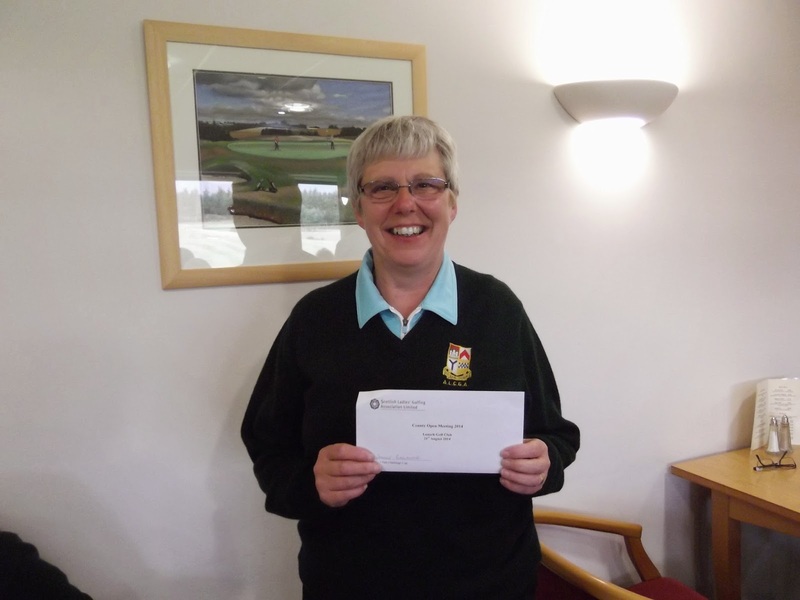 Janice Gallagher (West Kilbride) was the runner up.